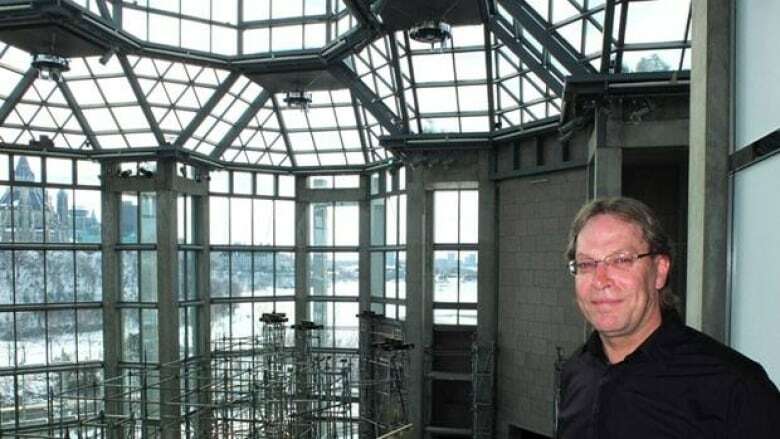 The biggest renovation job in the National Gallery of Canada's 25-year history at its Sussex Drive location is underway, as workers prepare to replace nearly 1,500 window panes in the Great Hall. The work itself will cost $8.7 million, but added security to protect the gallery's millions of dollars in artwork is expected to push the price tag for the renovation to more than $9 million. In addition to replacing the windows, there will also be some reconstruction work to 13 roofs within the massive skylight. Over the last 25 years, workers have at times replaced individual leaky panels, but project manager Ed Richard said that's not the ideal approach. "Then you see from the outside, a different tint of glass … you can never match them perfectly," said Richard. Rebuilding the gallery has some unique challenges, as humidity within must be carefully controlled to protect the gallery's works. The air inside the hall is also pressurized, so Richard said only a limited number of windows can be open at a time. Workers will also take on the noisiest jobs overnight, when the gallery is closed. 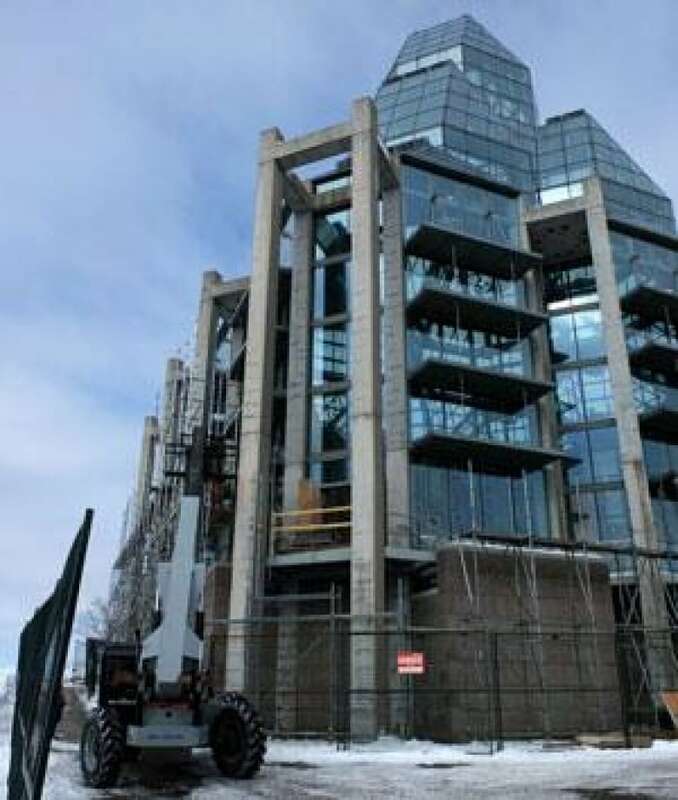 The glass and roof replacement is expected to begin in Mid-May, once the scaffolding has been erected. The entire project is expected to be complete by mid-December.